Before the new, updated Dork books are published, I want you to see what just arrived in my email box! This young man loves to read! 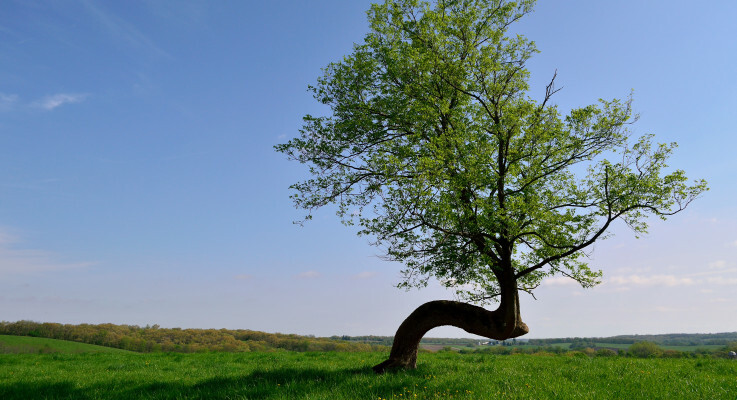 His third-grade teacher said she heard giggling from her classroom library. 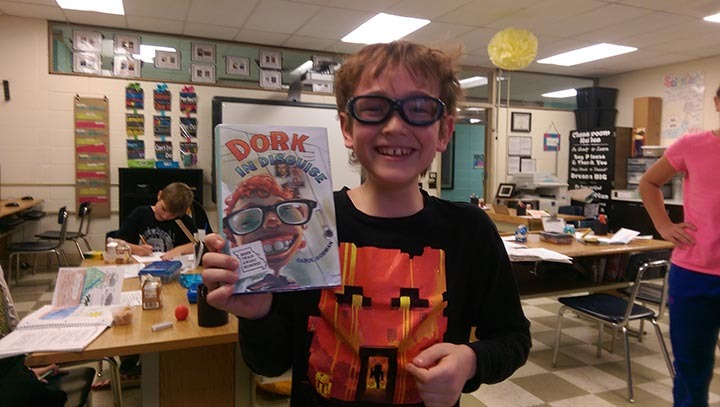 He held up DORK IN DISGUISE and said, “It’s me!” I love this picture and this enthusiastic reader!